A targeted warning is more effective than a generic one. Customization is as easy as 1, 2, 3. 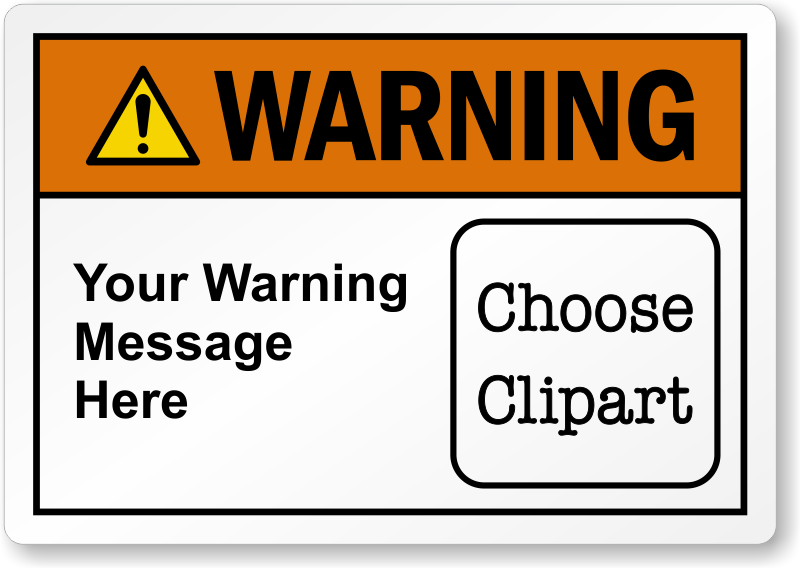 Just add your text and choose clipart. Easy to build custom label, ready to apply to my new laser!